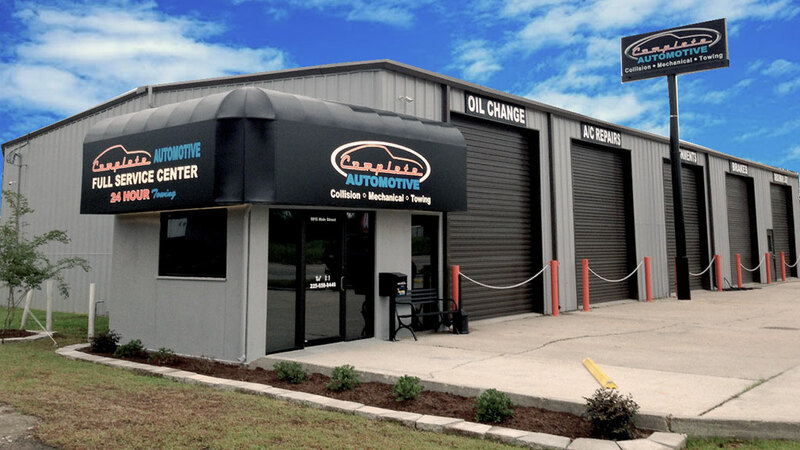 Our team at Complete Automotive uses only the most recent technology in our repair and maintenance services. In addition to passenger vehicles, we also we also service boats, campers, and RVs. 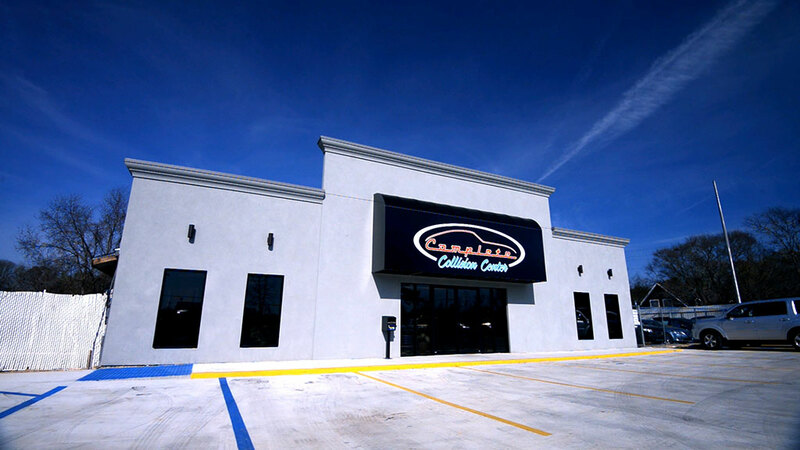 Additionally, we offer wheels and tires, accessory sales and installations, all near you in Zachary, Baton Rouge, Baker, and more. 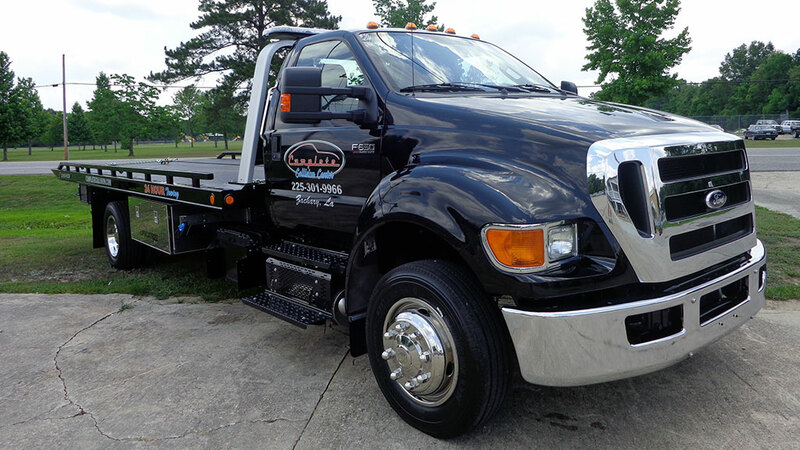 It is our mission at Complete Automotive to return every vehicle back to its original condition. 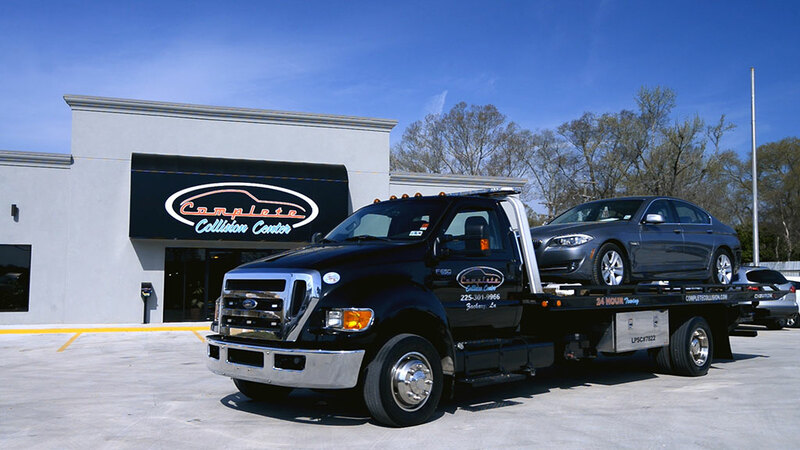 Regardless of what type of vehicle you may own, the hardworking team at Complete Automotive near Baton Rouge is ready to help you get back on the road again as quickly as possible. 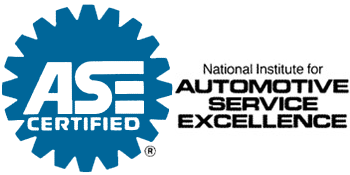 We are certified mechanics for GM, Nissan, Chrysler, Dodge, Jeep, Ram, Fiat, Infiniti, and more! We are also a Gold Class Collision Repair Business. In addition, we are ecstatic to have been chosen for CollisionFix.com membership, which is the consumer’s advocate for helping you return your vehicle to its pre-accident condition. CollisionFix understands many insurers push their preferred shops into using cheap, imitation, and even junkyard parts to repair your vehicle. In many cases these parts don’t fit, devalue your car and can make it unsafe for operating. We’re happy to help educate all of Baton Rouge and Zachary’s consumers to these truths. This Lifetime Warranty protects the welfare of all clients that receive OEM repair service here at Complete Automotive. If any problems arise from one of our repairs, we will take full responsibility, promptly addressing the problem and having it resolved.